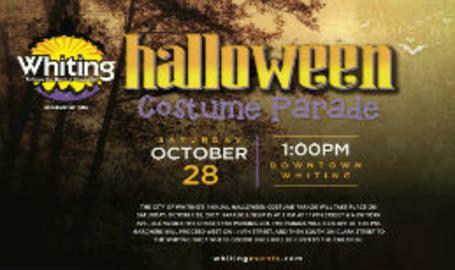 Parade lineup is at 1:00 p.m. at 119th Street & New York Ave., alongside the Chase Bank parking lot. The parade will kick off at 1:30 pm. Marchers will proceed west on 119th Street, and then south on Clark Street to the Whiting YMCA where goodie bags will be given to the children.